Aurora Pointe offers one, two and three bedroom suites, most of which have balconies. 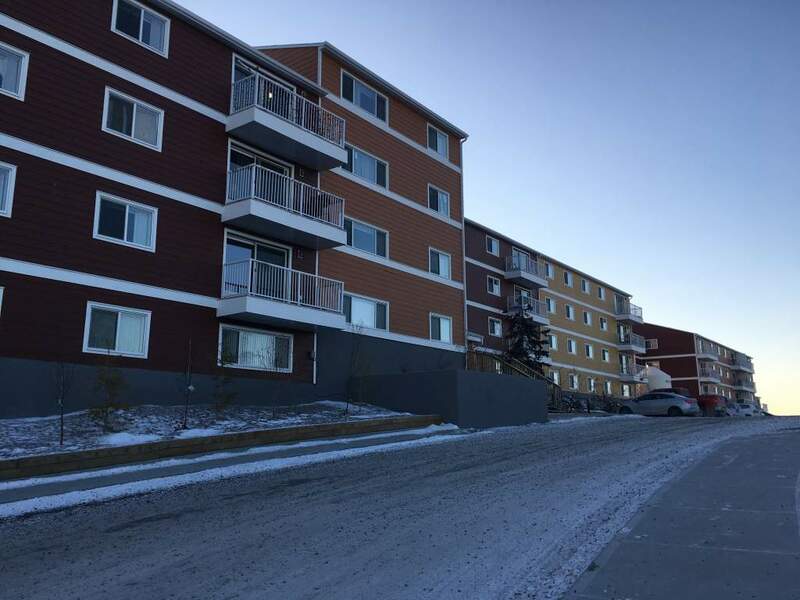 Situated near a bus stop, and within close proximity to schools, shopping and downtown, this is a great building to live in. Each apartment has a storage room, on-site laundry and an elevator. Utilities and one parking space included.